Hurkyl's Recall ($2.94) Price History from major stores - 5th Edition - MTGPrice.com Values for Ebay, Amazon and hobby stores! 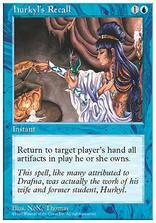 Card Text: Return all artifacts target player owns to his or her hand. 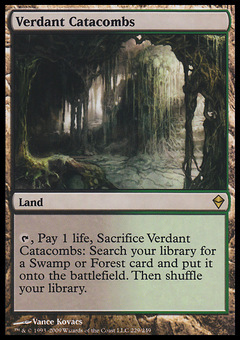 Flavor Text: This spell, like many attributed to Drafna, was actually the work of his wife and former student, Hurkyl.